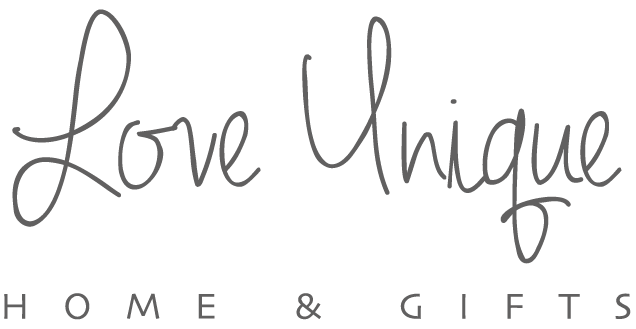 Our Love Unique Home & Gift Items are picked & Dispatched direct from us. Just click our Workshop tab if you are unsure what is ours! We offer free UK delivery as standard on all our workshop items. – These will be clearly marked throughout the website with a Grey box to the right of the product. Most of our items are dispatched within 3 – 5 working days. This can increase at busy times of the year such as Christmas. On some items you will have the option to upgrade from standard delivery to a faster service, ideal if you’ve left things a little last minute! This will be shown when ordering but any questions please don’t hesitate to contact us! All delivery times will be shown when ordering & you must tick the box to say you’ve agreed to them when ordering. Pre ordered items dates are stated above in the short deception, and will also be on your confirmation email. Some off our products are handmade by our unique hand chosen workshops, all our handmade crafters offer Free UK Delivery, You will know what products these are they are stated in the Grey box which is next to the product. You will also find their delivery times stated on the products too. Once your item has been personalised & packed with love it’s time for it to be dispatched to you. Our gifts are made by small workshops/suppliers all over the UK. They use a variety of couriers so delivery times may vary depending on which product you’ve ordered. If you have ordered multiple items on one order, they may arrive at different times.